French investment group STAM Europe has bought two assets worth €110m for a newly launched multi-family housing fund which is seeking to raise up to €400m. 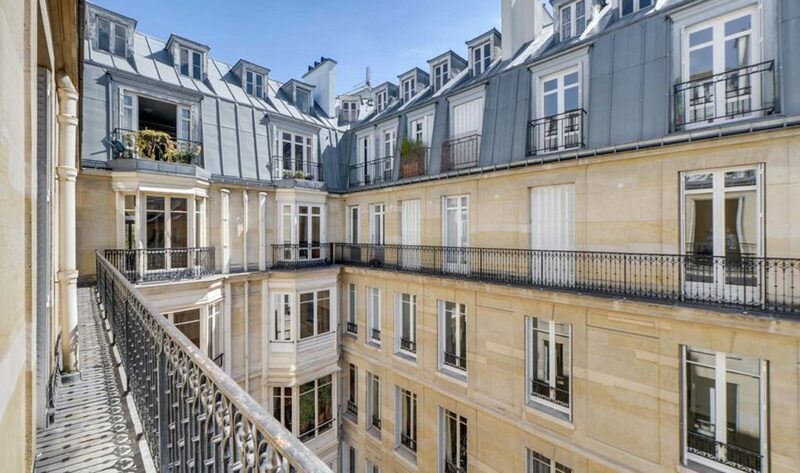 The core and core-plus Opera Fund has raised an initial €84m equity commitments from institutional investors and been seeded with the two Haussmannian properties in the 17th arrondissement of Paris. The assets were acquired last month, the manager said. STAM said the assets offer secured rental income and opportunities for value creation with the construction of new apartments in the old service rooms area, the division of existing larger units and the lease-up of the assets. STAM said it expects to raise additional capital to grow the portfolio to between €300m and €400m with moderate leverage over the next two years.